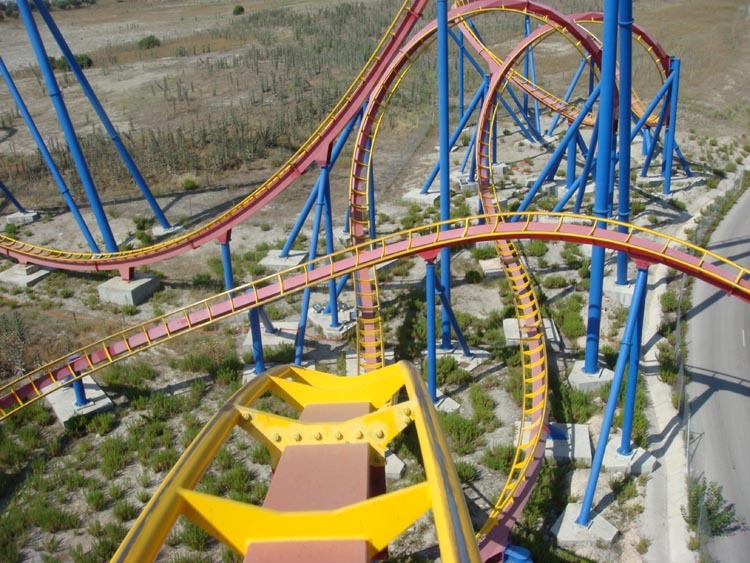 Superman Atraccion de Acero (B&M Floorless) and Batman la Fuga (B&M Invert) are two thrilling, well-maintained coasters owing their existence to the park's Six Flags heritage. 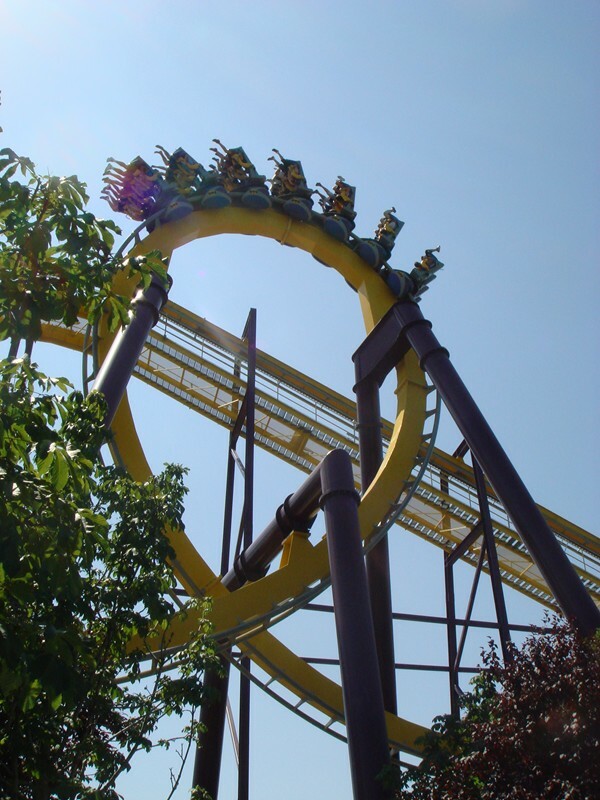 Stunt Fall is the only Vekoma Giant Inverted Boomerang outside the US. 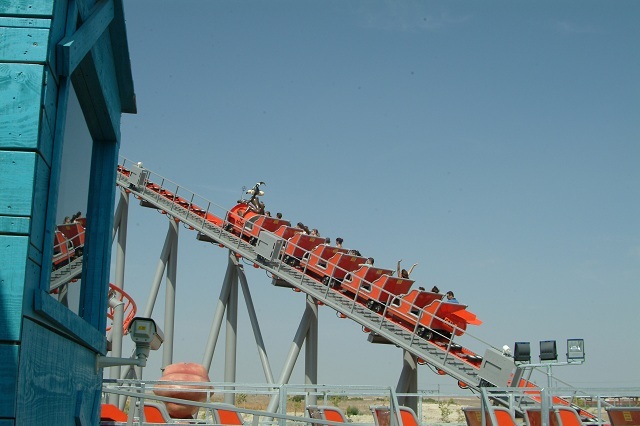 When riding Coaster Express, make sure to ride in the middle row of the car (non-wheel seat) for a more enjoyable ride. 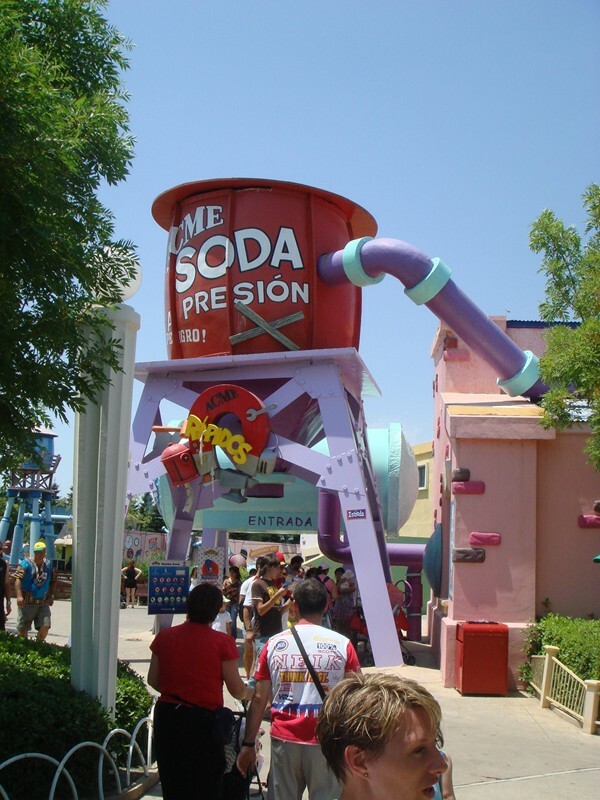 Some of the best rides in the park are the water rides, a necessity under the intense Spanish sun. Rapidos Acme stands out for its uniqueness and unpredictability. 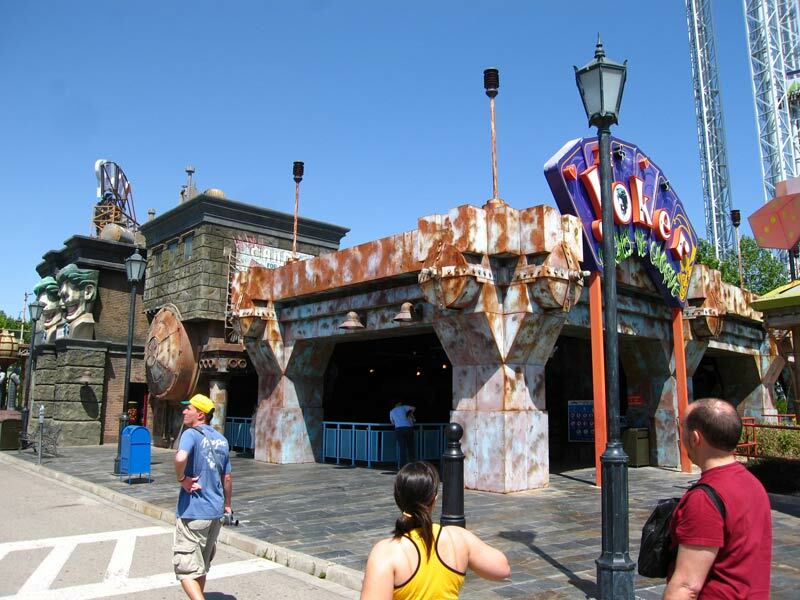 Other notable rides are an S&S Space Shot, Huss Top Spin, Vekoma Mad House, and a Shooting Dark Ride. The park serves many traditional amusement-park favorites: hot dogs, burgers, BBQ, Mexican, chicken, sandwiches, and pizza can be found at various quick-service counters scattered around the park. Hollywood Boulevard is where you can find more leisurely paced eateries. There's even a Ben and Jerry's ice cream stand in the Super Heroes area of the park. The park generally opens in late March with weekend operations, expanding the number of days open each week until July. In July and August the park is open every day and by mid-September the park sclaes back to weekend operations until the end of October. The park is open one or two days a week (generally weekends) in November and December. 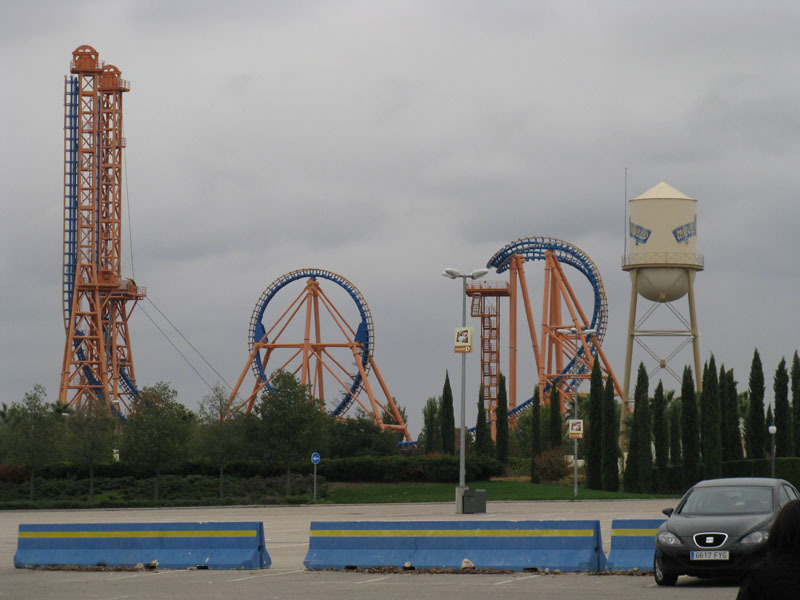 Madrid is a big city with many choices, Parque Warner Madrid does have info on discount packages with hotels on their website. The park is located south of Madrid. Take A-4 to Exit 22 and follow the signs for Parque Warner Madrid. Do you have a travel card? Get on the train from any point on the Madrid Cercanias line and get off at the Pinto stop (C-3 line). 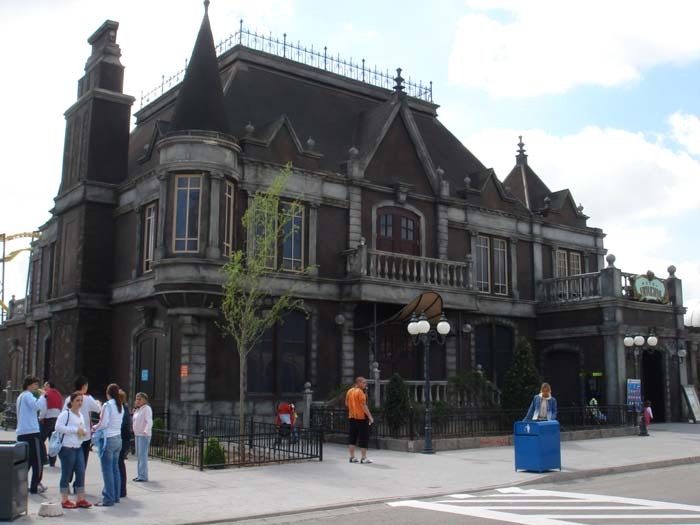 There you will be able to catch the 413 bus from “La Veloz”, which will leave you at the entrance to Parque Warner. Check out the schedule of the Bus to Parque Warner for each way here, and remember that they are subject to changes on behalf of the bus company. The park sells the CORRECAMINOS Pass (Roadrunner Pass) allowing you to bypass the majority of the lines. There are three levels that of service that you can from between. 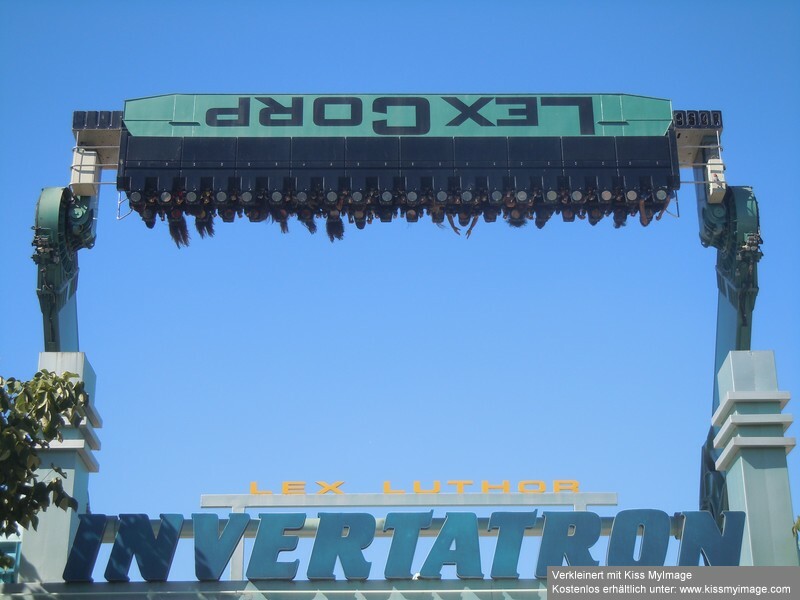 Gotham City Streetsmosphere is Parque Warner's biggest show, an action-packed extravaganza. Their is a second stunt show built around Police Academy. 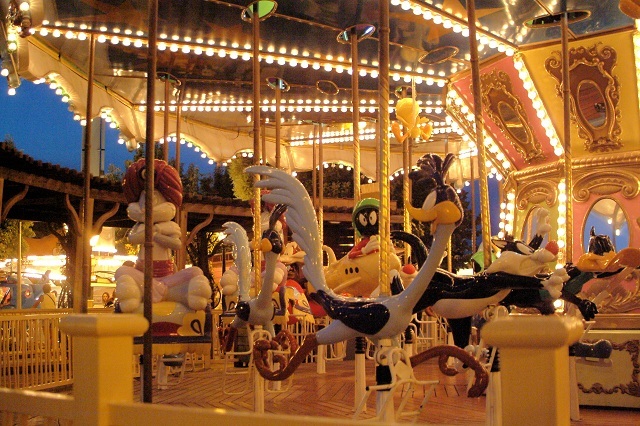 The park also has a few muscial shows and opportunities for children to interact with characters. 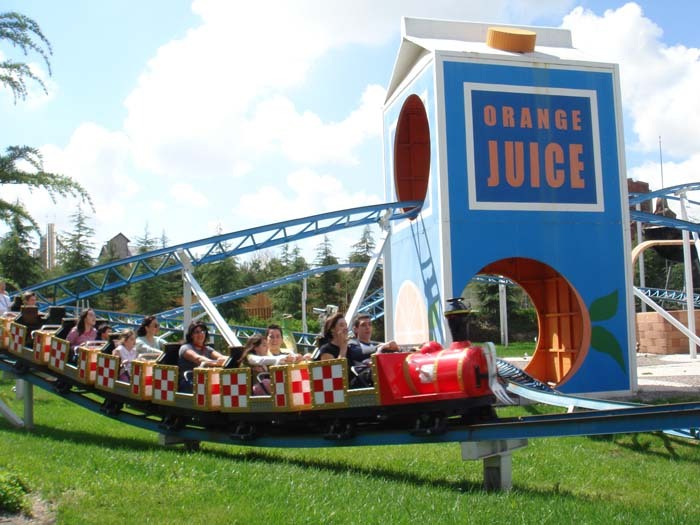 This former Six Flags park has better theming than Six Flags parks in the US. This includes maximum use of the DC Comics heroes and villians. 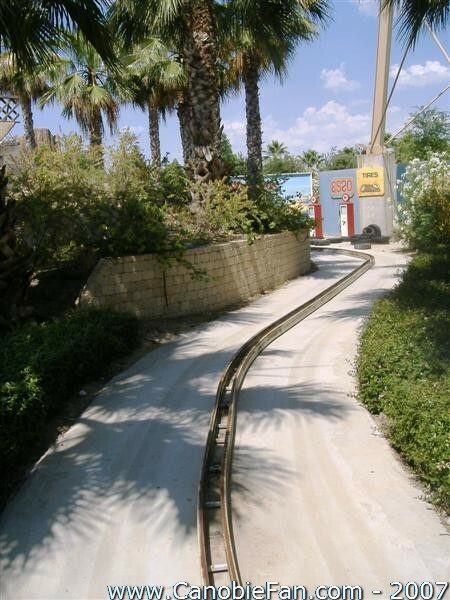 The park has a better-than-average collection of thrilling coasters for a European park, but operations tend to get lax. 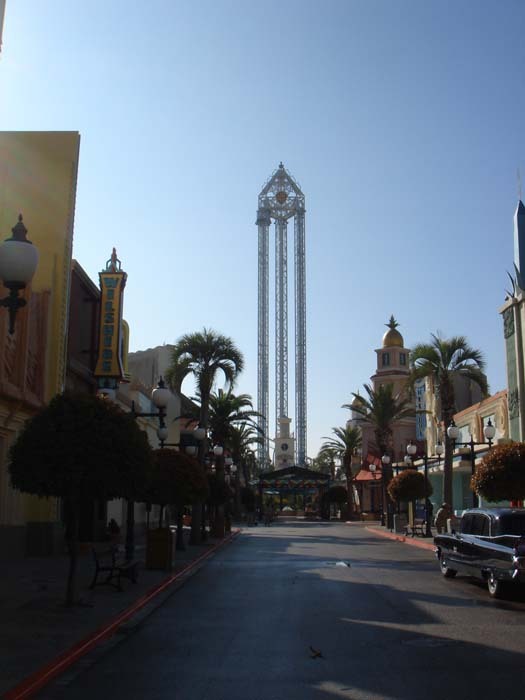 Excellent water rides and the indoor rides/shows (air conditioning) are a must in the hot Iberian sun. They have modern flats by Spanish standards, including an S&S Tower. 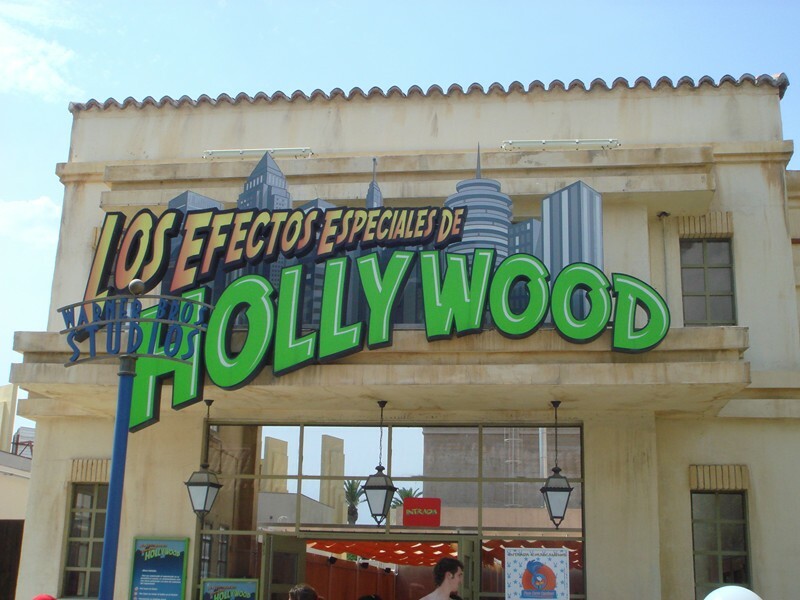 This park was probably the best themed park in Spain outside of Terra Mitica. There were lots of Looney Tunes and Marvel themed rides and it definitely felt very Six Flags-esque. 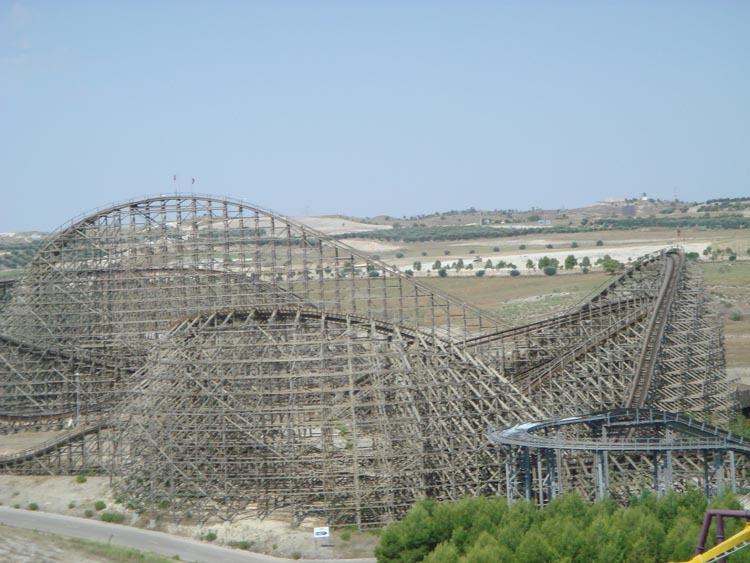 Some rides were awesome (Superman and Batman and Stunt Fall) while others punch your kidney and destroy your balls (Coaster Express). Unfortunately we visited this park and it was almost 100 degrees. Good thing is that the water rides got us very soaked so we cooled off pretty quick. This is definitely a park in Spain I recommend visiting if you are anywhere in the country. I had an awesome day at the park. 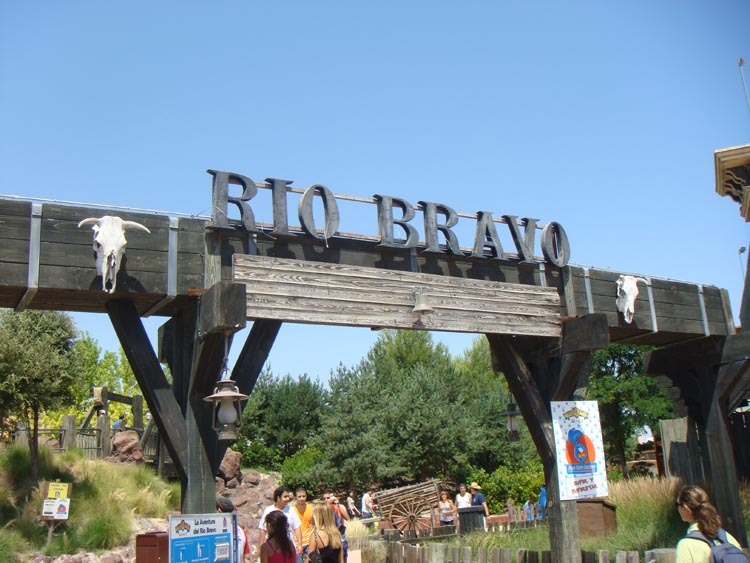 No questions, this park is one of the best i ever visited: Theming, landscaping and rides, (especially coasters and waterrides) were nearly perfect. Q-bots "Flashpass" and the "Drink 3liter beer- get 1 hat"- Specials are pure fun & excitement. 4 of 5 coasters are awesome (floorless, family, giant boomerang) only the woodie is extremely brutal - just don't ride "Coaster Express" or ride it only one times for the credit like me :). 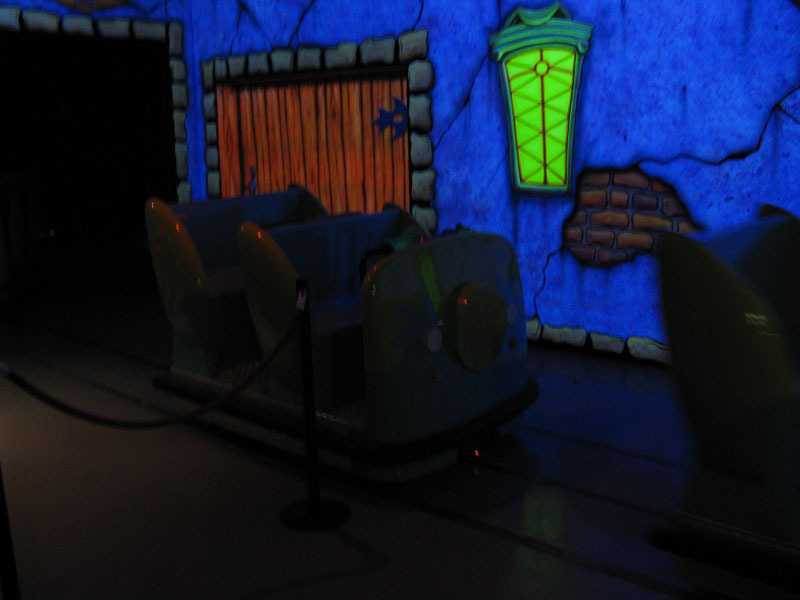 We had very good ride OP's, except the haunted house OP. He didn't knew the Flashpass-system.... (Jerk!!!). But all in all, this is (like i said) one of my favourite parks and I can highy recommend a visit. 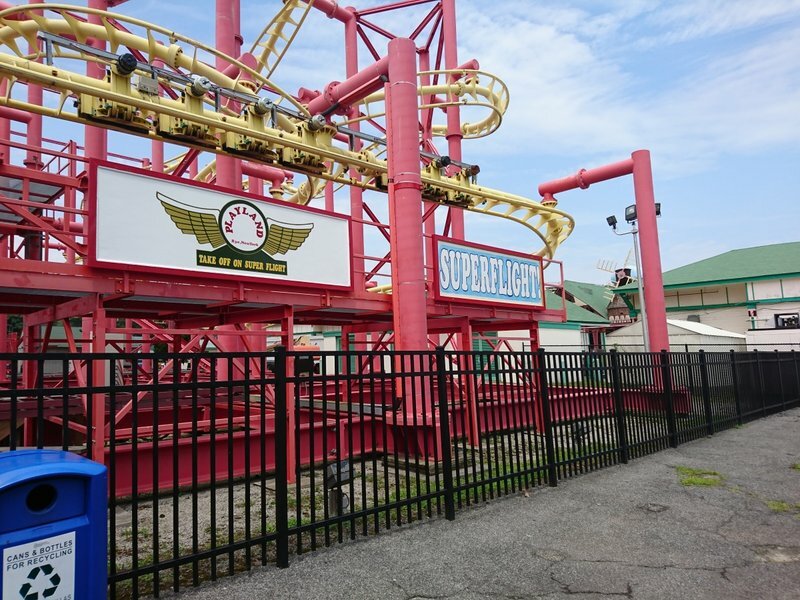 Great selection of rides and coasters. 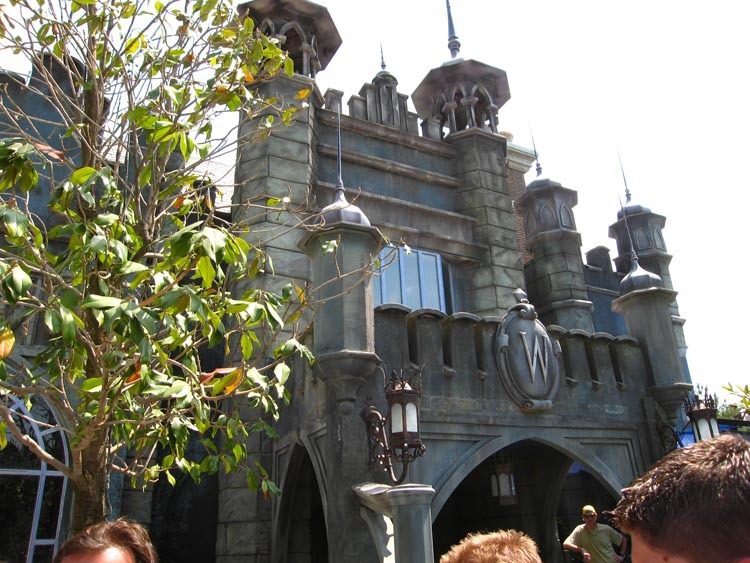 "Fastpass" upcharge can make the waits much less. Typical Spanish operations can lead to frustration.